Chattanooga Aero offers aircraft maintenance and is a FAA Repair Station (DX4R144M) at the Chattanooga Airport. For more information about their services contact Terry Romito by phone at (423) 892-2121 or by email to tromito@chattaero.com. For more information about the services provided by HessJet, call (423) 709-8636 or email Fly@HessJet.com, and visit them online at HessJet.com. 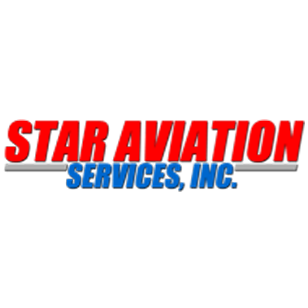 Star Aviation Services / Star Avionics, Inc.
Star Avionics is also a dealer for most major manufacturers. For more information about the services offered, please call (423) 499-1100 or toll free at (800) 670-5644, or email sales@staravionics.com. For more information concerning the specific models of aircraft serviced at this station, or about the services provided by West Star Aviation visit weststaraviation.com or call Tom Hilboldt at (423) 661-8900.